Thank you for sharing this passage. Overall, I really appreciate the summary of the literature on hyper-incumbency advantage, but would like to provide a comment for the author. This passage seems to imply that KMT still own great resource advantages, not merely in the past, and agree that before the democratization KMT obtained this advantage as well. However, if this is the case, how to explain KMT lost two consecutive executive elections in the early 2000s. The key issue is your independent variable does not change (KMT has great resource advantage) despite the outcome is different (from authoritarian stability to democratic transition). 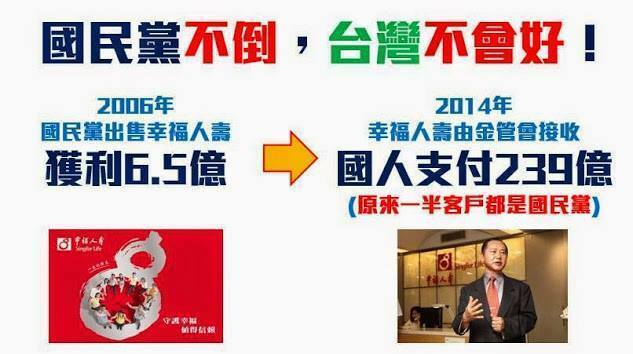 In other words, if KMT always keep this tremendous party assets for past to present, why did KMT lose the elections? It’s a good question that why KMT lose 2000 and 2004 election. In my view, elections cannot be affected by single factor. Actually, a lot of variables can decide the result of election. 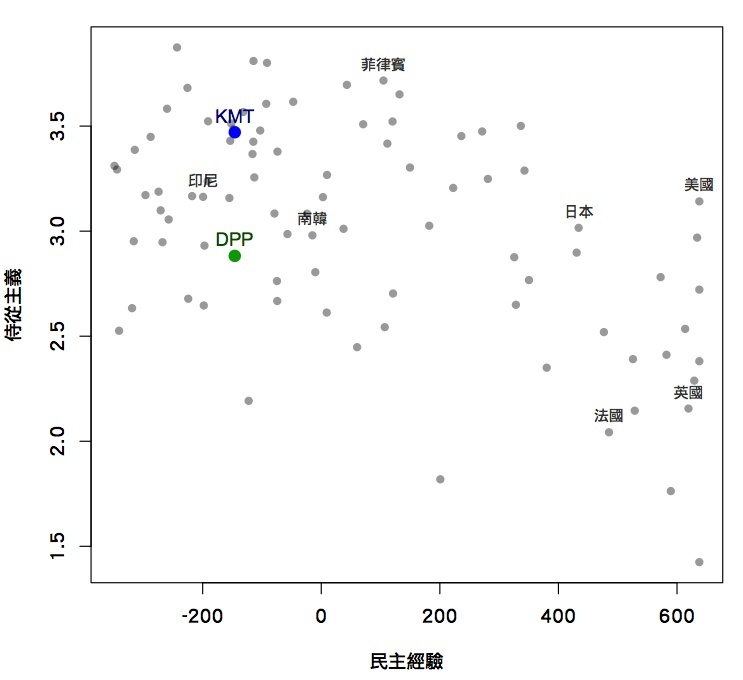 In 2004, there were two candidates from KMT and in 2004 the candidate of DPP was a special man with charismatic leadership that may not appear in the future again. 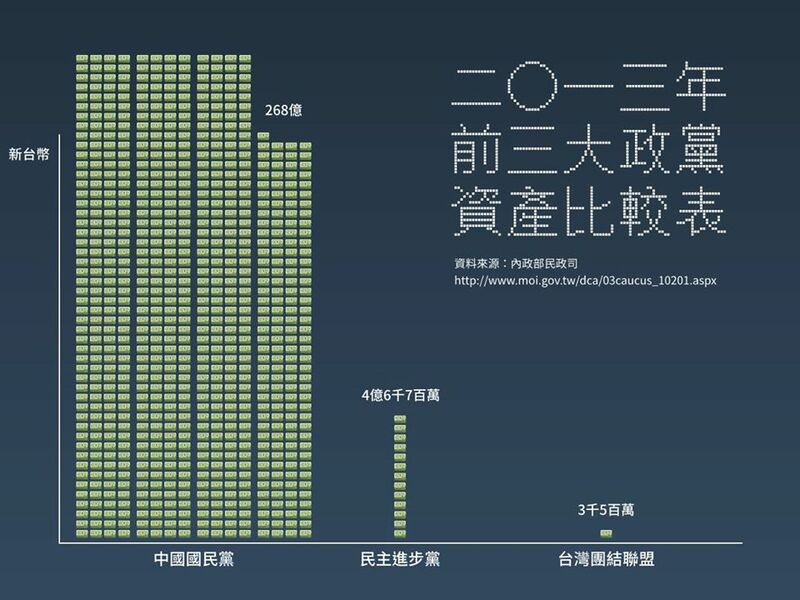 However, the most important thing is that because KMT always is the majority of legislative council, it changed the election rules of member in legislative council for keep its’ power in the future. 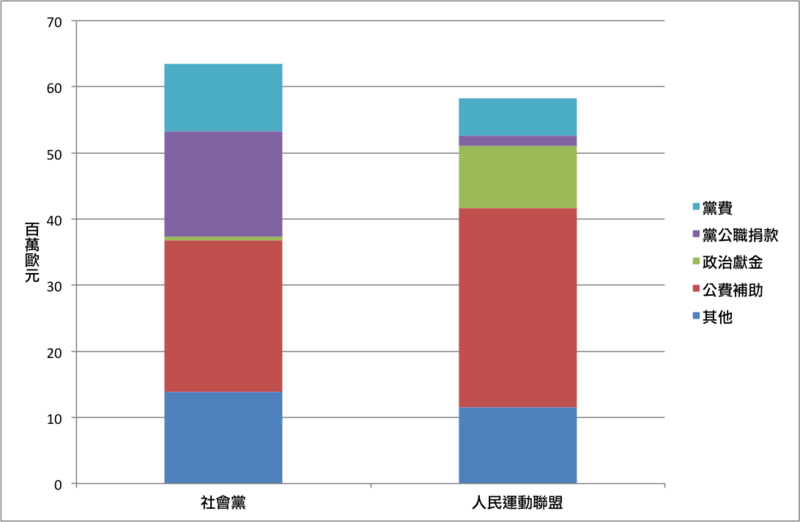 With other variables equal the resources advantage can decide the result of election. The only thing we can do is pray that KMT divides again or the other person with special leadership can lead DPP because KMT will not change the rules that can give it advantage.